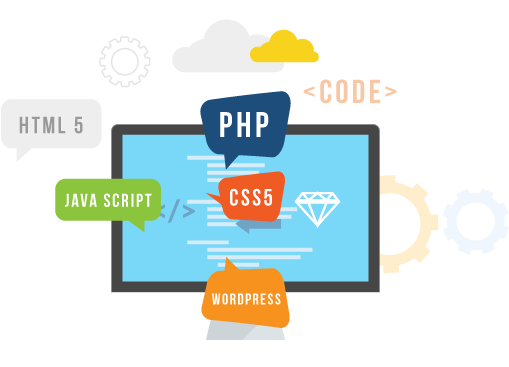 Having worked on more than 500+ projects and served clients in over 20 countries globally, W3webmakers is a growing IT and web development company located in Chandigarh, India. Merging our solid domain experience, technical knowledge, and quality-driven delivery model, we design end-to-end web development solutions to meet our clients’ expectations. Our areas of expertise include web application development, web design, mobile app development, and SEO. As one of India’s most trusted web design and development firms, our team of over 100 consultants stands ready to serve your every need. Ipsum totam rem aperiam, eaque ipsa quae ab illo. Incidunt ut labore et dolore magnam ali quam quaerat. W3webmakers is the fastest growing web and application development firm. It is a leading enterprise that deals in Custom Mobile and Web Development Services. With offices in India and US, we focus on bringing ideas to life. With our vision, we create most innovative technology that puts you to the leading edge. © 2019 W3webmakers. All Rights Reserved.